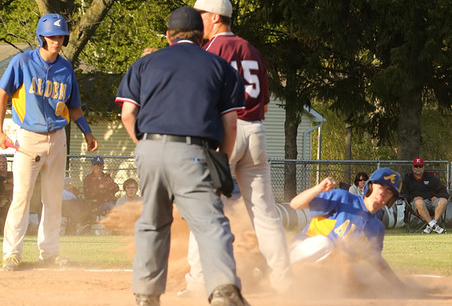 On Friday, May 20, the Bulldogs defeated Eden, 10 – 6 to advance to the semi final round of the Class B1 sectional tournament. 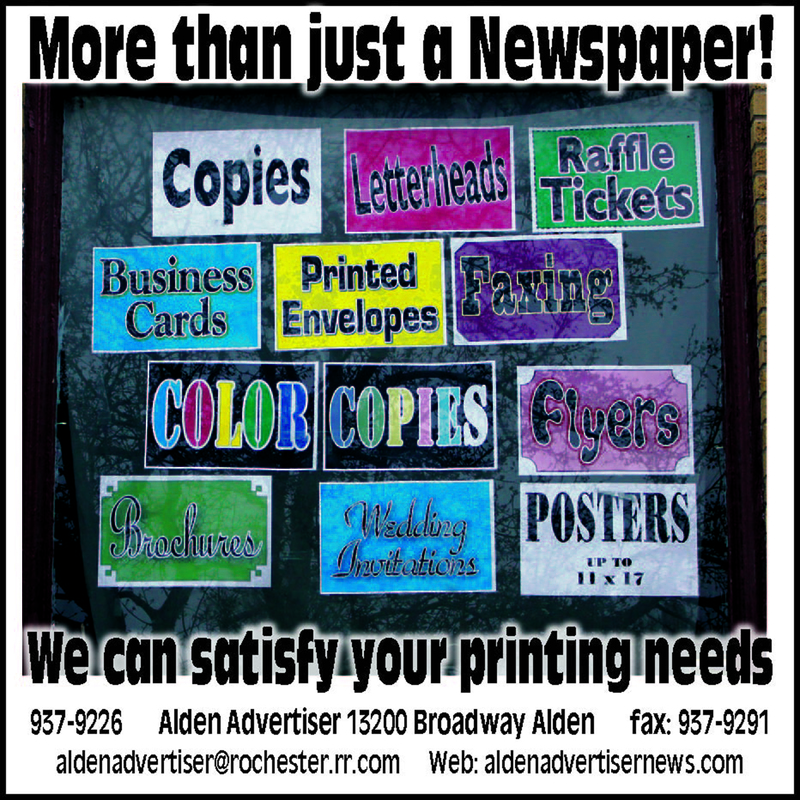 Alden won their pre quarter final matchup with Newfane by a score of 10-3. 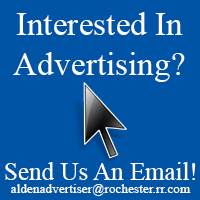 Alden defeated CSAT on Monday, May 23, in a semi final matchup. They now play in the B1 finals on Thursday, May 26th vs Springviille-Griffith at Gowanda High School at 7 pm. See full story and more photos in the May 26th issue of the Alden Advertiser.